A local prof on Steve Jobs and why Apple fandom is more religion than tech choice. Apple aficionados grieved extensively and publicly last week over the death of Steve Jobs, the company’s founder and chief executive officer, who died Oct. 5 at 56. For many, he represented something more than a corporate leader. He was a visionary, a prophet, a god. Forward-thinking sentiments? Or wishful insanity? 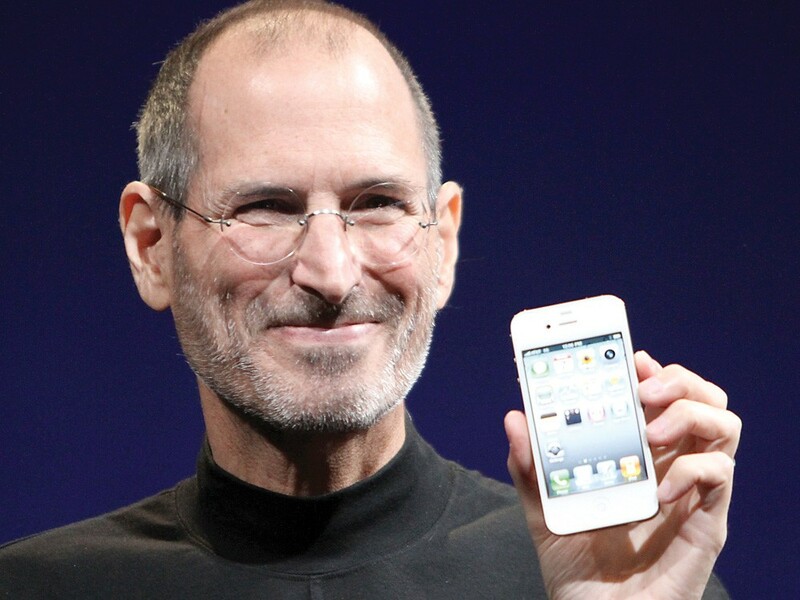 “I was just joking to my class that Steve Jobs was my spiritual leader,” says Pui-Yan Lam, chair of the sociology and justice studies department at Eastern Washington University in Cheney. Lam wrote about Apple’s cult-like status in a 2001 graduate paper, titled “May the Force of the Operating System Be with You: Macintosh Devotion as Implicit Religion.” In it, she probed what makes Apple devotees so much more intense than other computer owners of the time. She found that many Apple followers acted like a religious sect, holding large gatherings, defining the tech world as a battle of good (Apple) vs. evil (Microsoft). But it’s worth keeping in mind that Apple isn’t one big smiley Utopia. Lam cited criticism of poor labor conditions for the people in developing countries who build Apple’s first-world gadgets. In one instance, 62 workers at a Chinese factory manufacturing Apple and Nokia components were poisoned by a toxic chemical that can cause muscular degeneration and blur eyesight, according to a report by the London-based Telegraph. In February 2010, Apple admitted in news reports that child labor had also been used in some of its supplier factories. Lam, who uses Apple products (her husband even has a museum of old Apple computers in the couple’s basement), believes Jobs’ legacy will be more philosophical than many imagine.